Year’s one of the much anticipated heroine oriented movies, Begum Jaan is all set to release this Friday on 14th of April. 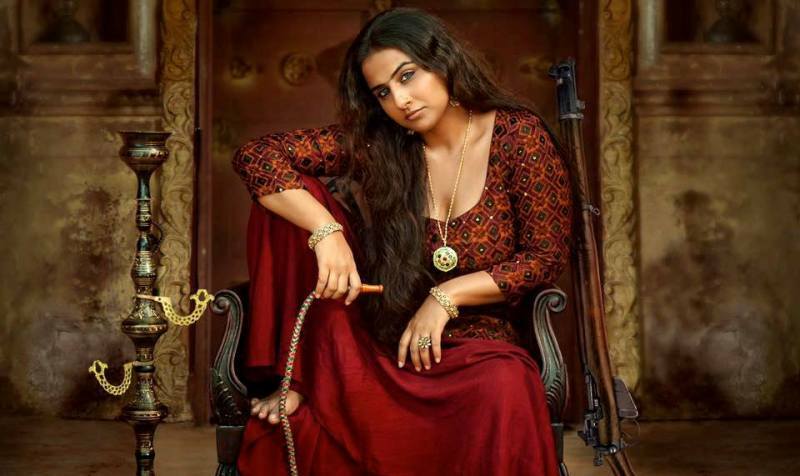 Supremely talented actress Vidya Balan starrer this period drama is buzzing among fans as well as audience from the time when it’s powerful trailer was launched. 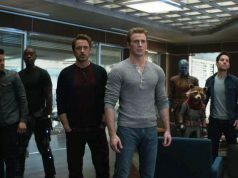 The trailer was liked by everyone and set good hype for the movie. Srijit Mukherji’s directorial Begum Jaan is an official Hindi remake of Bengali movie Rajkahini (2015) that was set in the backdrop of Bengal partition, while the latest one is set in late 1947 during the time of India-Pakistan partition. Along with Vidya Balan, it stars Naseeruddin Shah, Rajit Kapoor, Ila Arun, Gauahar Khan, Pallavi Sharda, Mishti & more in crucial supporting roles. 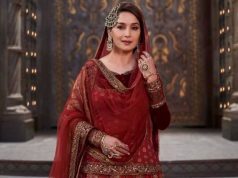 Reportedly Begum Jaan is being released on limited number of 1100 screens across the country and reported a below average advance booking till Thursday. 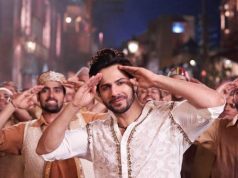 But the movie is expected to take decent start of 3 – 4 crores with overall occupancy of 20-25% on Friday, as there is holiday due to Good Friday. 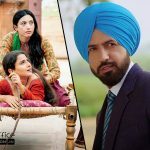 It will definitely take fair rise over the weekend if audience reacts in it’s favor. Actress Vidya Balan is seeking for a success from a long time after 2012’s Kahaani, so this one is obviously very important for her career to get back on track. The journey of Begum Jaan will not be easy, as the highly awaited The Fate Of The Furious has been released at Indian box office on Thursday after paid previews on Wednesday. This Hollywood offering has far higher buzz than Vidya Balan starrer but as per trade experts, both the movies have their targeted audience and won’t hamper each other’s performances. Let see how Begun Jaan will perform in opposite to The Fate Of The Furious.